We Gotta Go　♪　w-inds. Can I ask you where you from? And what's your most favorite song? Baby can I be your lover? You gon' just tell me "Don't stop"
"This girl is the one"
We are taking a cab, baby where are we going? 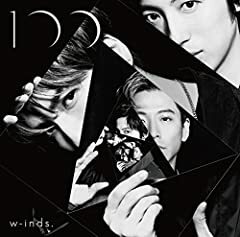 2018.8.18『w-inds. New Album「100」Premium Live from YouTube Space Tokyo』 YouTubeにてライブ配信されたプレミアムライブの映像を公開！ ＜Setlist＞ 01. Temporary（MUSIC VIDEO Full ver.）/ w-inds.